Christian Media in Nigeria : 2 Days to go! Santa Dash is happening this weekend. 2 Days to go! Santa Dash is happening this weekend. It’s happening this weekend! The first ever Santa Dash run/walk event is happening in 8 different cities and we are as excited as you are. 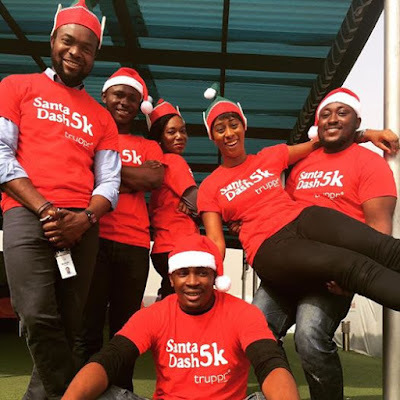 We get to be colourful and paint the city RED in our Santa shirts and hats as we take to the streets to run or walk 5KM and donate whatever proceeds gotten at the event to a charity organisation catering to vulnerable kids in the community this Christmas season. So, let’s lace up! See you all this weekend with smiling faces a fun and noble cause.